Thank you for visiting the Lorchem Technologies Learning Center! Please feel free to contact us if you can't find what you are looking for or need additional information. 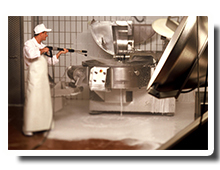 Our team of cleaning equipment and chemical specialists will get back to you right away with an answer. By learning the basic cleaning concepts, you will be able to choose the best type of cleaning method and the equipment required for your specific cleaning needs. Learn more about the basic cleaning concepts. HOT WATER VS. 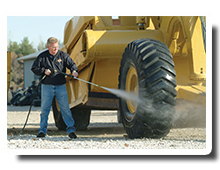 COLD WATER: Why the difference in pressure washers? All pressure washers are not created equal. In fact, they fall into one of two very distinct categories: hot water or cold water. Learn about the differences and when to use each. 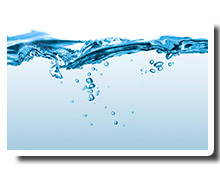 For most of the country hard water is a way of life, the only difference may be in the degree that you have it. 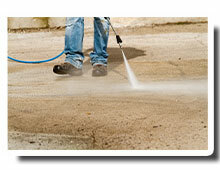 So how does hard water effect pressure washing and what can be done about it? Read the full article. Although some forms of soiling are water-soluble, such as stains from dried sugar-based drinks (lemonade, cola), the majority of the substances to be cleaned (minerals, oils, greases) cannot be removed with water alone. Learn more about cleaning agent basics. Learn the differences between a disc brush (or brush plate) and a roller brush; the different typs of brushes for each; and what type to use where. Compare disc brushs vs. roller brushes. 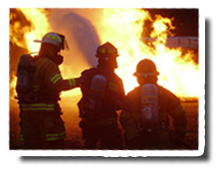 OSHA estimates that 30,000 U.S. facilities are at risk for major combustible dust explosions – across all industries. So, the threat of an industrial explosion in your facility is very real. But there are steps you can take right now to protect your people and your facility from combustible dust. 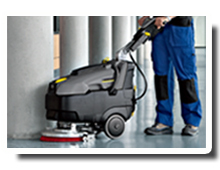 If you can eliminate the dust, you can eliminate the explosion hazard. That's why OSHA recommends – and in some cases requires – manufacturers to use certified explosion proof vacuums or dust ignition-proof vacuums as part of a regular plant maintenance program. 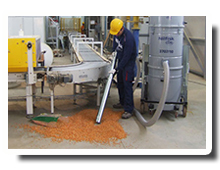 Learn more about combustible dust and explosion-proof vacuums. Every vacuum cleaner ever sold has incorporated at least one of these types of filtration. Read more for a basic understanding of the filtration system inside your machine. Oil spills endanger public health, impact drinking water, devastate natural resources, and disrupt the economy. 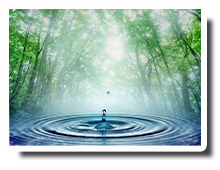 Every effort must be made to prevent oil spills and to clean them up promptly once they occur. The purpose of the Spill Prevention, Control, and Countermeasure (SPCC) rule is to help facilities and farms prevent a discharge of oil into navigable waters or adjoining shorelines. A key element of the SPCC rule requires farms and other facilities to develop, maintain and implement an oil spill prevention plan, called an SPCC Plan. These plans help farms prevent oil spill, as well as control a spill should one occur. Learn more about the SPCC Regulation.